NETBALL STARTS FRIDAY NIGHT 7TH APRIL. 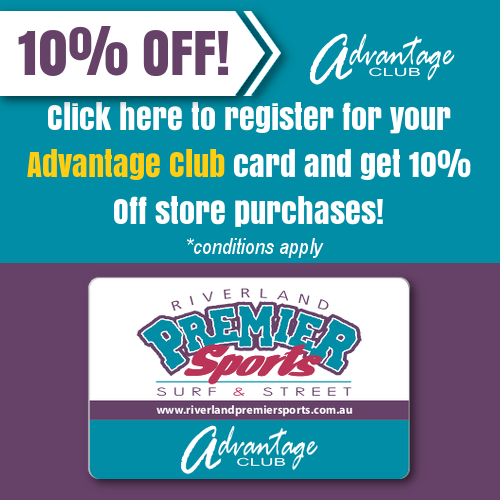 Riverland Premier Sports » NETBALL STARTS FRIDAY NIGHT 7TH APRIL. The Riverland Netball Association commences its 2017 season on Friday night with a round of customary ‘home & away’ games. The Anzac matches will be played on 28th April. In the first A1 Grade games Waikerie, coached by Lauren Oswald, will be at home to A1 ‘returnee’ Barmera (Sue Millard), Berri (Chissy Eleftheriadis) plays 2016 premier Loxton North (Ros Oates) at Barmera Rec Centre and the Lyn Leuders coached Renmark is at home to Loxton, where Eve Will steps into the coaching position.